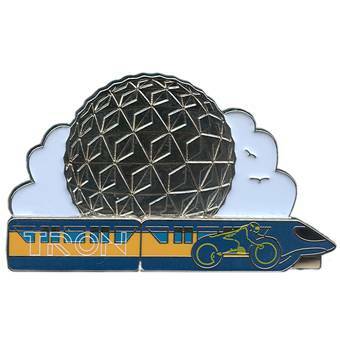 Several new pins are scheduled to be released today at Disneyland and the Walt Disney World Resort. 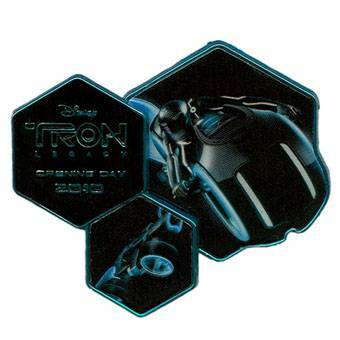 Among them a Star Tours “Piece of History” pin featuring Teek and a Tron Legacy opening day pin. 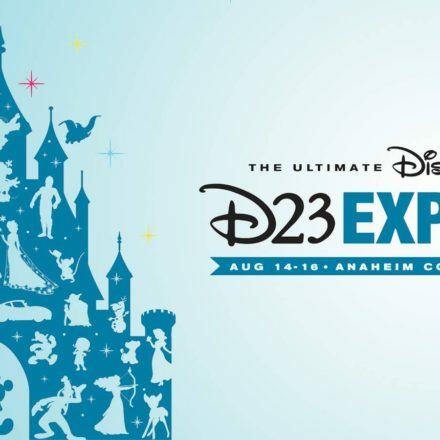 Disney Store to unveil All-New product collections at D23 EXPO 2015! 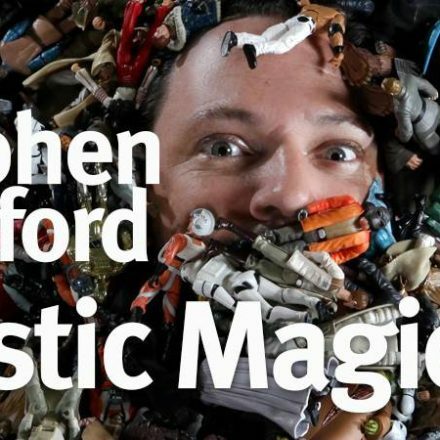 Including exclusive Star Wars figures!! 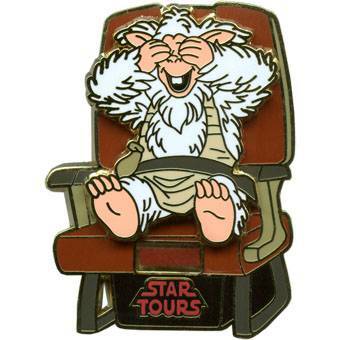 Does the ST pin contain ST1000 parts of seat? or 3000’s if 1000’s IM SO GONNA GET THAT!